After being told by users that its 58 existing gender options are not inclusive enough, the social network has relented and given its US-based members a chance to fill in their own gender as they wish. “Now, if you do not identify with the pre-populated list of gender identities, you are able to add your own. As before, you can add up to 10 gender terms and also have the ability to control the audience with whom you would like to share your custom gender. We recognize that some people face challenges sharing their true gender identity with others, and this setting gives people the ability to express themselves in an authentic way,” Facebook’s Diversity team said in a statement. “We're hoping this will open up the dialogue,” said Ari Chivukula, a transgender member of the team. Among the list of existing US options are Two-Spirit, Pangender, Neutrois and Transmasculine. Last summer, UK users were given additional options – including Hermaphrodite, and Two* Person – bringing up their total choices to over 70. But some still complained that the existing gender choices were restrictive and pigeon-holed people who may have a more uncertain conception of their own place on the gender spectrum. For those, the new ability to self-define is empowering. "People are still fighting to make room for gender identity within the socially constructed binary of male and female. 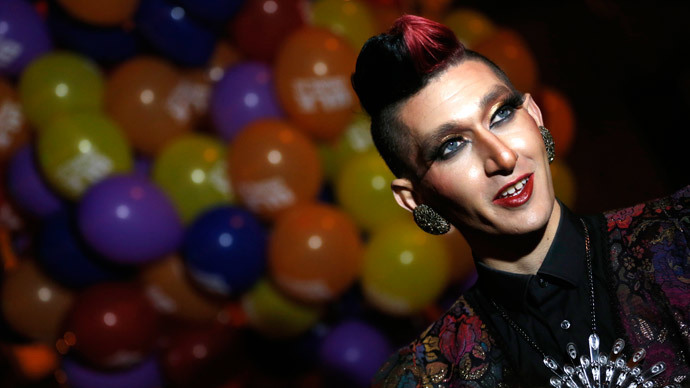 Labels and identities are powerful in that they give a sense of community, a way of articulating one's experience," Alison Fogarty, a gender identity researcher at Stanford University, told AP. "This helps to accelerate trans acceptance in our country. 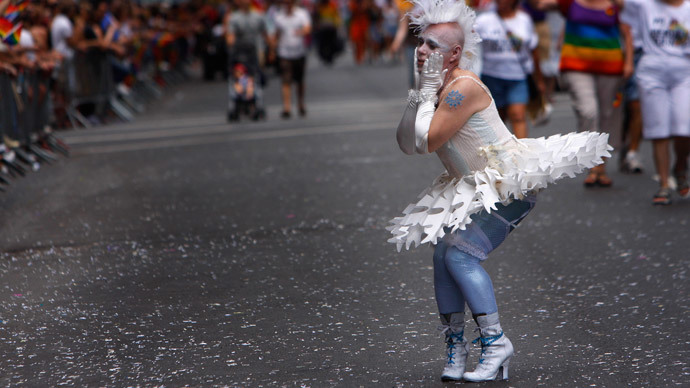 I'm excited about the future for gender identity," said Sarah Kate Ellis, president of LGBT group GLAAD. A UCLA study from 2011 estimated that about 700,000 US citizens are transgender – whether through gender reassignment surgery, or simply living as a different gender than the one identified at birth. Despite welcoming the change, Facebook user comments below the announcements complained that Facebook is still forcing its members to use real names – opening them up to potential abuse – and that people are only allowed to identify Male and Female in their potential partner preferences when filling in their profile forms.